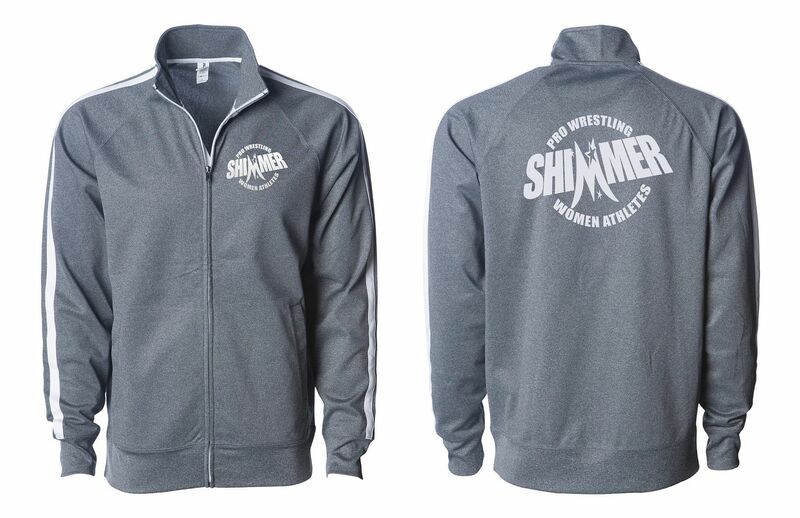 Since its inception in late 2005, SHIMMER has licensed 213 female professional wrestlers for in-ring competition. There is always a revolving door of talents who may appear on any given set of tapings. 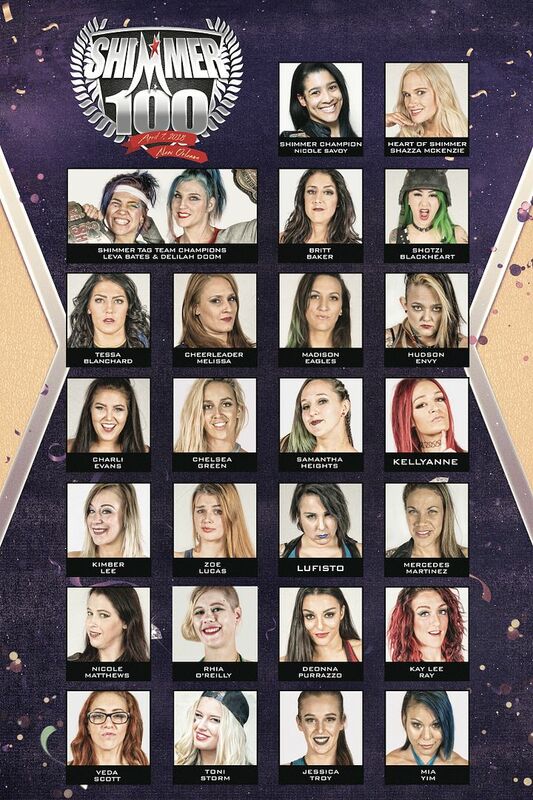 Some wrestlers still appear regularly on the SHIMMER events, some have moved on in their careers, and some are just getting their start. 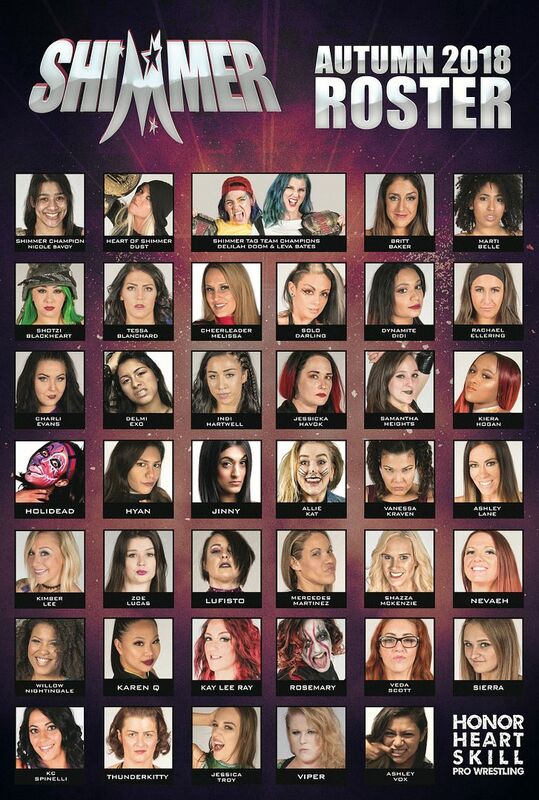 The following is a chronological list of the women athletes who have been issued SHIMMER wrestler licenses since 2005.